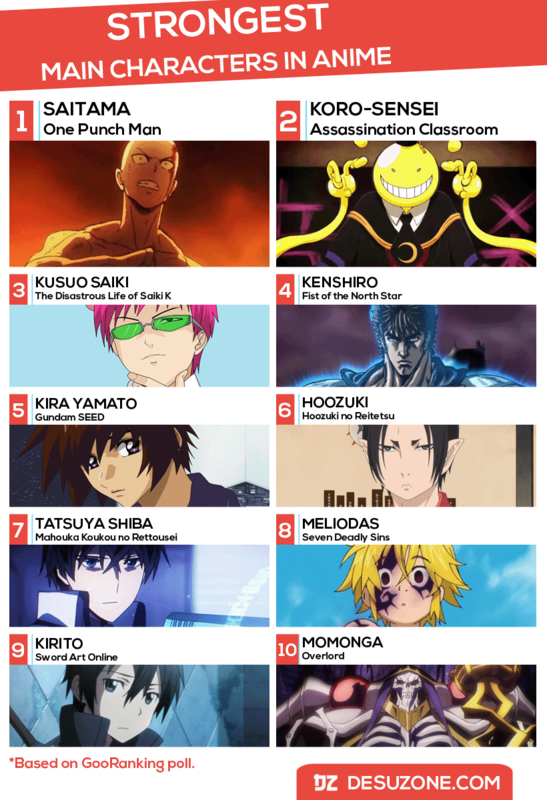 Top 10 Strongest Main Characters in Anime – Desuzone '+g+"
Strong main character is normal in japanese anime. 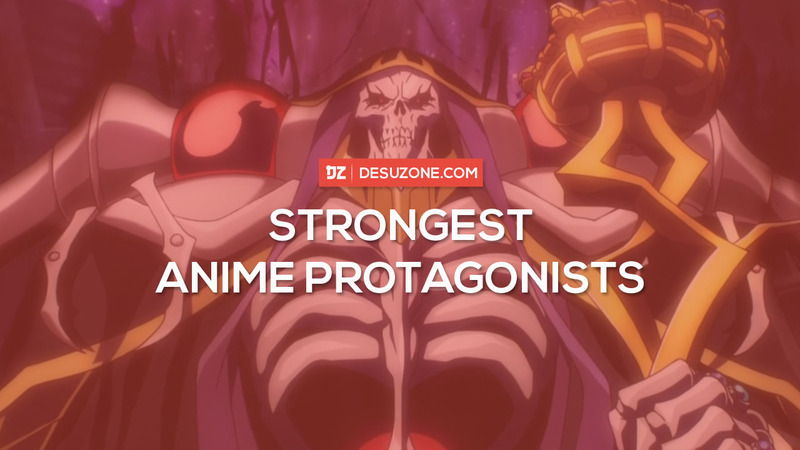 Even, there are overpowered main characters among of them. We always argue about who is the strongest? Goku, Saitama or whover it is?